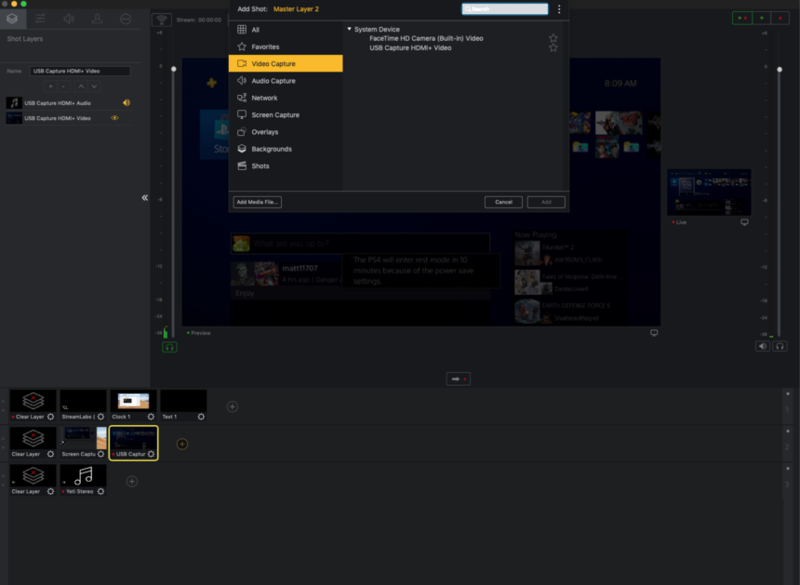 Wirecast not displaying any video capture. So I'm currently trying out the free trial (currently using gameshow) and I noticed something very peculiar. I wanted to mess with Wirecast but I noticed that there is nothing for video capture on Wirecast. Everything works fine on gameshow so I find it very strange. Any ideas what's causing this? I also noticed it doesn't even have a video capture option for facecam from the iMac. The OSX and Wirecast is on the latest update. AJ As you've discovered, Mojave requires permission for various apps to access video and audio input devices. Decline that access and then it can't be accessed. Apple's OS Security has become very stringent.